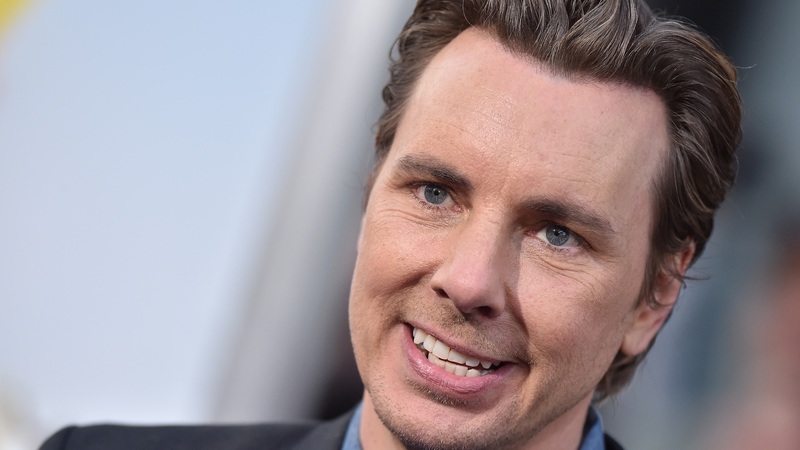 We’re not sure which fact intrigues us more: that Dax Shepard and Sean Hayes are close friends, that Shepard very nearly appeared alongside Hayes on Will & Grace or that he was fired from the show before he could even make his cameo. All three pieces of intel were discussed during Monday’s episode of Shepard’s popular Armchair Expert podcast. The guest of honor? None other than Hayes, aka Mr. Jack McFarland himself. “I was fired from the show. Which is the only firing experience of my life,” Shepard lamented to his friend and almost-costar. My dear friend @seanhayes and I have a two hour giggle/love fest. If Sean can't brighten your day, go to the doctor immediately and tell them you're dead. While time tempers most things, it hasn’t been long since Shepard was given the boot. He was let go only last year. NBC revealed in November 2017 Shepard would be making an appearance on an episode of the nostalgic reboot, although the network didn’t offer up many details beyond that. Per Shepard, he was set to play Jackson Boudreaux, a baker who tries to woo both Will (Eric McCormack) and Grace (Debra Messing). Sadly, no wooing occurred. At least not by Shepard — NBC opted to give the role to Nick Offerman, who is married to the real-life Karen (Megan Mullally). As for why NBC decided to let him go, he may never know. “It could be as simple as I was terrible at the table read, and that’s fine,” he said of the one 45-minute read he had prior to learning he’d been sacked. At the time, Shepard was a bit mortified. Today, he’s made peace with the situation. But as was made abundantly clear during the podcast, Shepard and Hayes’ friendship didn’t suffer in the long run. And as far as losing out on the gig, all’s well that ends well. According to Shepard, getting fired enabled him to do something he wouldn’t have been able to due to filming obligations: attend the preschool graduation of his eldest daughter, Lincoln. “This all worked out exactly as it should,” he promised Hayes.